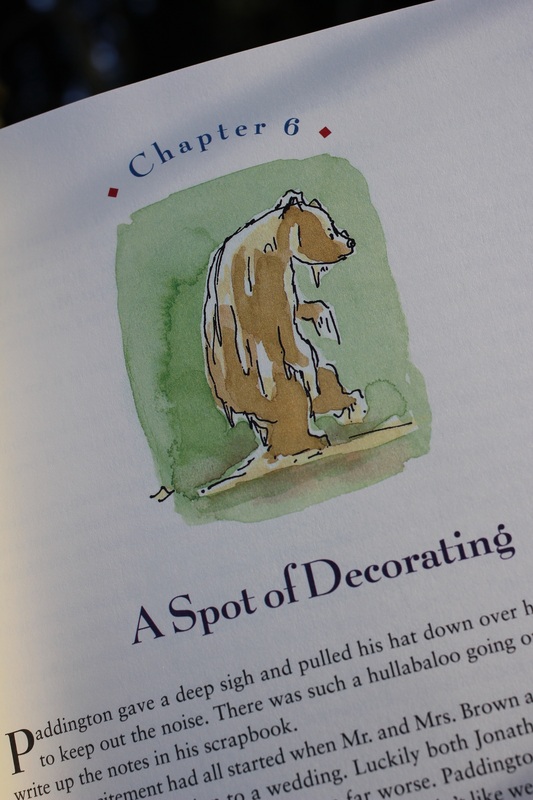 A few months ago, when we thought we’d be in our house for another couple of years, (not ),I did a spot of decorating, as Paddington would say. I came across a folder with the iconic CC’s from my days as magazine publisher/editor/crazy young entrepreneur. Inside was a PR package from the days before the Internet when such things were sent by mail, and photos were hold-in-your-hand, not digital. 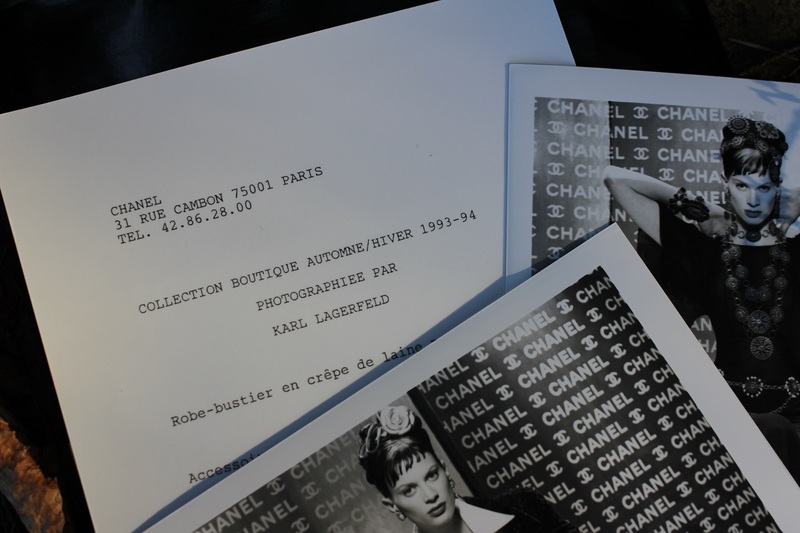 It was a press release from the Chanel Fall/Winter 1993 collection. 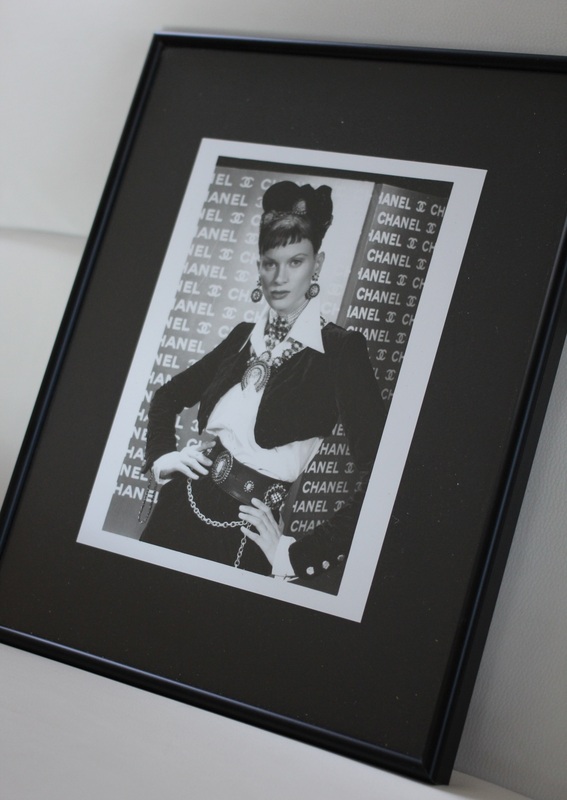 And so, after all these years, I decided to frame them and hang them in my atelier (aka my sewing room). 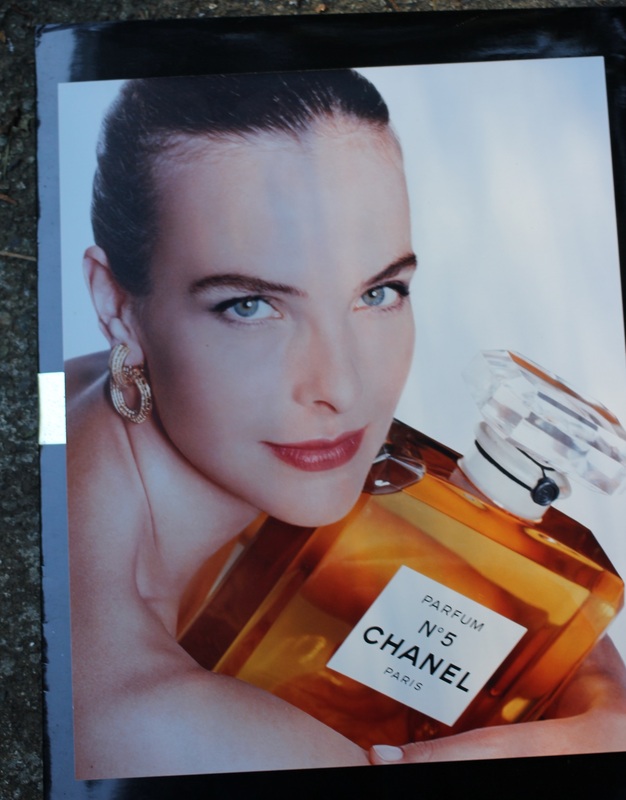 The photos were taken by Karl Lagerfeld. The text on the back is in French, and no credit is given to the model. It is the beautiful Kristen McMenamy. Although there were many wonderful shots to chose from, I picked four of my favourites. 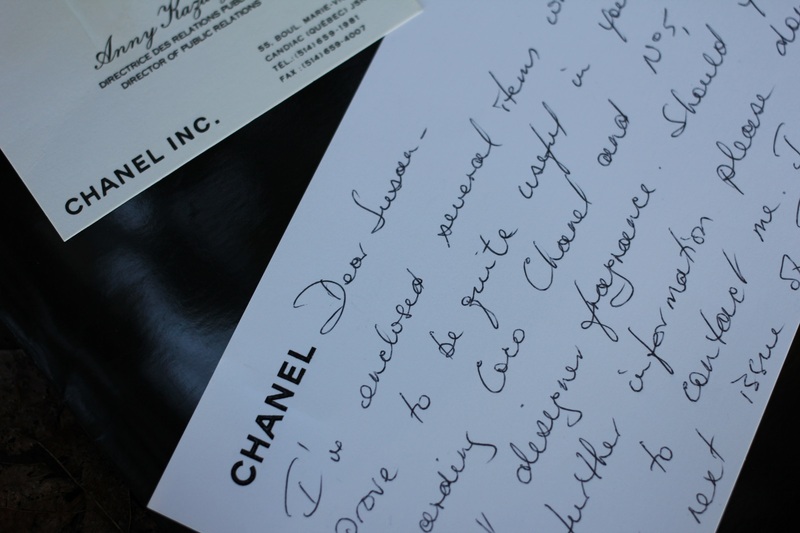 and a hand-written note from the then-Director of Public Relations for Chanel. 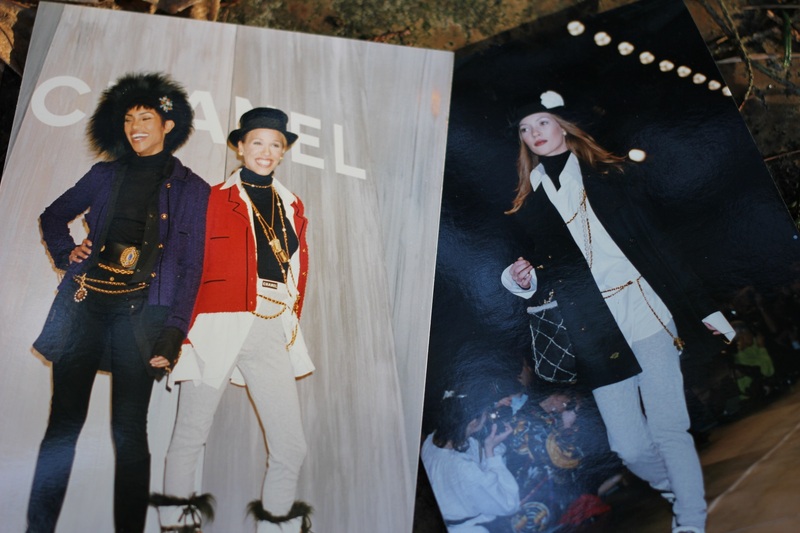 It’s a very personal bit of my fashion history. 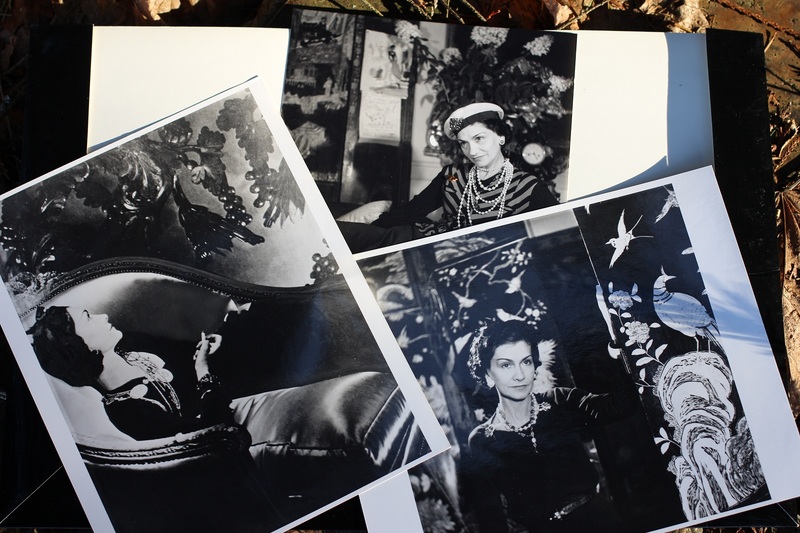 And isn’t that what style—in dressing or in decorating—is really all about? Beautiful precious memories to be cherished …. I love ♥️the framed photos, they have such a unique moderne vintage feel to it. It will certainly brighten up any room. A true piece of history! That is such a precious collection of photos.! I don’t think I’ll ever get over the feeling of holding things in our hands rather than simply over a screen (like books!) I’m still a sucker for film photos too, they have their own charm. What a wonderful treasure to find. It’s fabulous that you’ve saved this and are now hanging them for great memories! WOW! 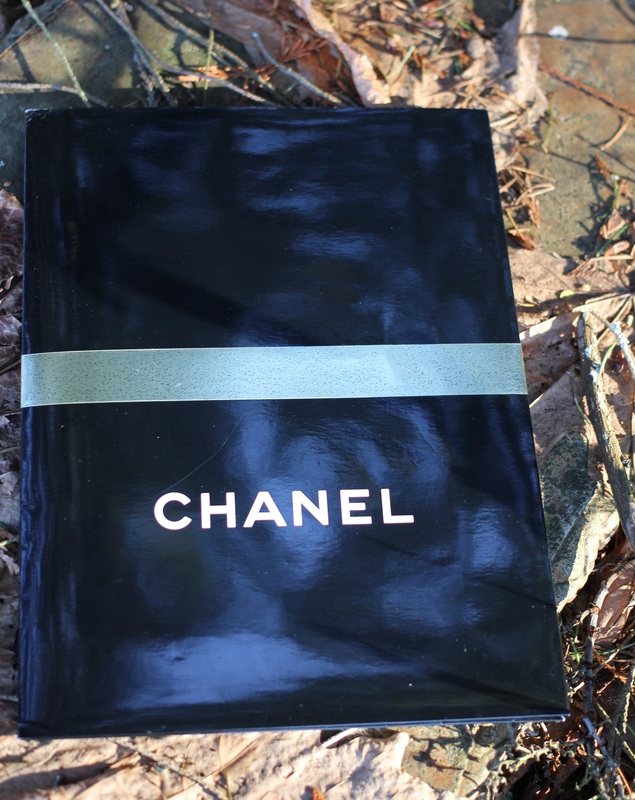 How was it attending the Chanel runway? I fully understand that it must be a cherished memory.